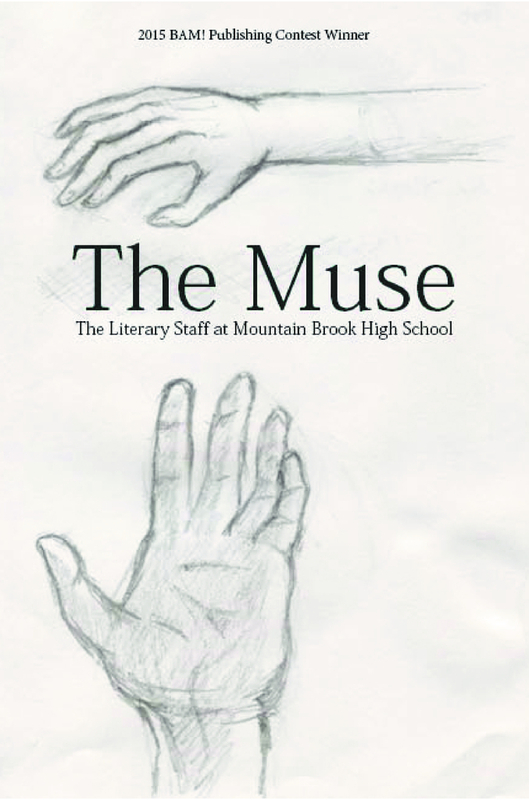 The Muse is the Creative Writing/ Literary Magazine at Mountain Brook High School. In the class, the students have weekly writing prompts during the first semester. 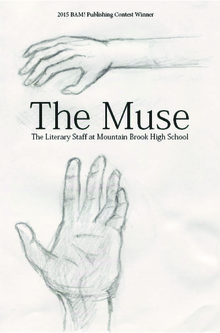 The second semester, students still have writing prompts but they also make an online literary magazine.